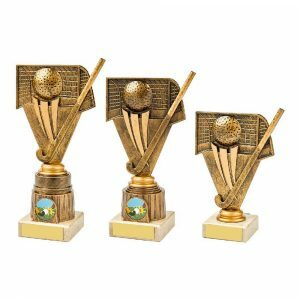 Choose the perfect hockey trophy, personalise it and have it delivered to your door in record time. That’s the promise made by Challenge Trophies Online. 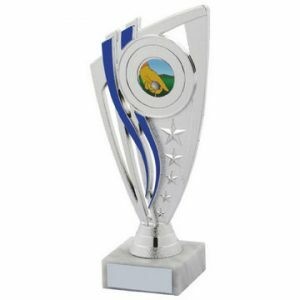 We can offer several dozen hockey trophy options in our collection. 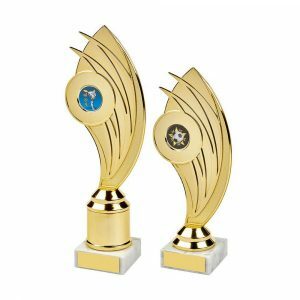 Award every member of a team with a separate trophy for their hard work. 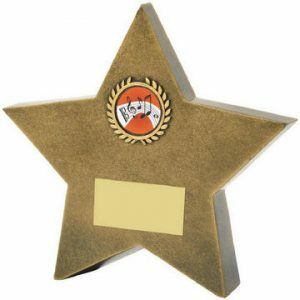 Purchase a more expensive hockey award for a star player or goal scorer. Our collection has just what you need to mark the occasion. 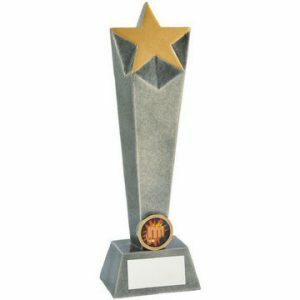 We stock a wide range of hockey trophies and awards. 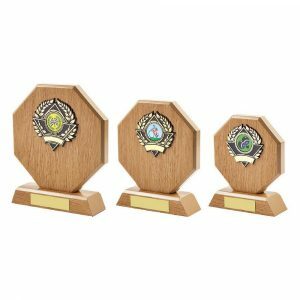 Each one is available to personalise and buy online. 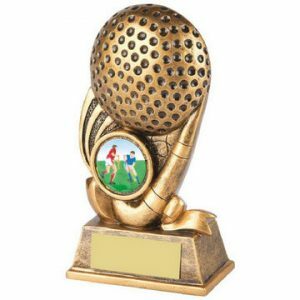 Recognise female hockey players or male hockey players with figurine awards for each gender. 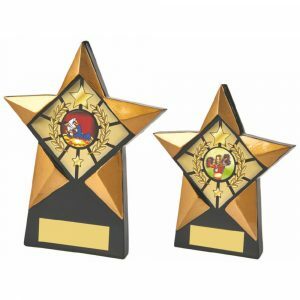 Some of our hockey awards have the option of a free centre image. Choose an appropriate image when ordering and make your design even more memorable. 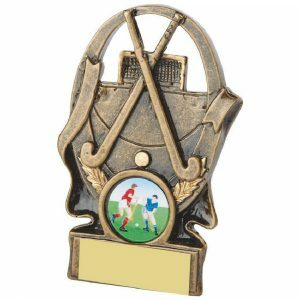 Other awards feature a hockey stick and ball in the finished design. 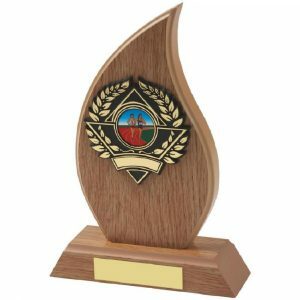 Challenge Trophies Online provides an easy ordering procedure too. Look for the trophy you want and add it to your basket. Some give the option of ordering different sizes. Smaller sizes are slightly cheaper. 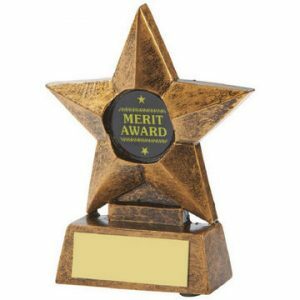 Then choose personalisation to be added for a small additional amount. Space is provided to enter the required details. If you prefer you can add everything in at the last minute as you reach the checkout. If you have any questions you can call or email us before ordering. 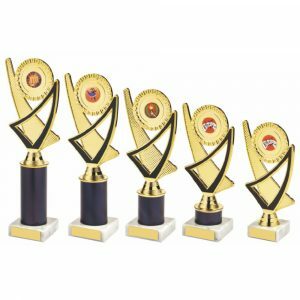 We are experienced in handling orders of all sizes. 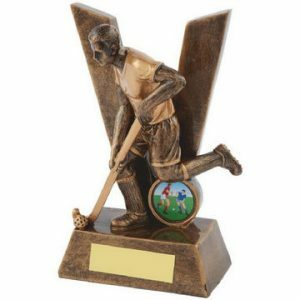 If you need one or two bespoke items for your local hockey club or team, order today. 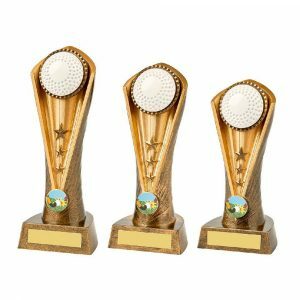 If you need several dozen or more awards for a corporate league or other work event, we can handle that order with ease as well. 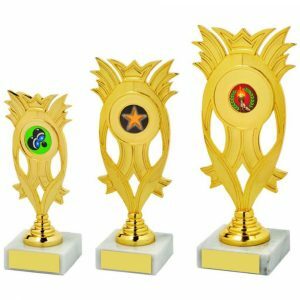 Challenge Trophies Online is here to help.